DOT Final Rules have now been written into law and added to the Federal Registry. Rules that have been in place for many decades have now been changed, disrupting the entire Transportation Industry. The days of Paper Logs are almost over. Motor Carriers MUST equip all of their vehicles with ELD Compliant Solutions that enable drivers to produce Electronic Driver Logs. e-Track Certified™ Electronic Driver Logs is the answer! E-Track Certified™ by ATS is an ELD Compliant, affordable, state of the art, Electronic Driver Logs Application that will simplify the new complex rule sets that have been released by the DOT. 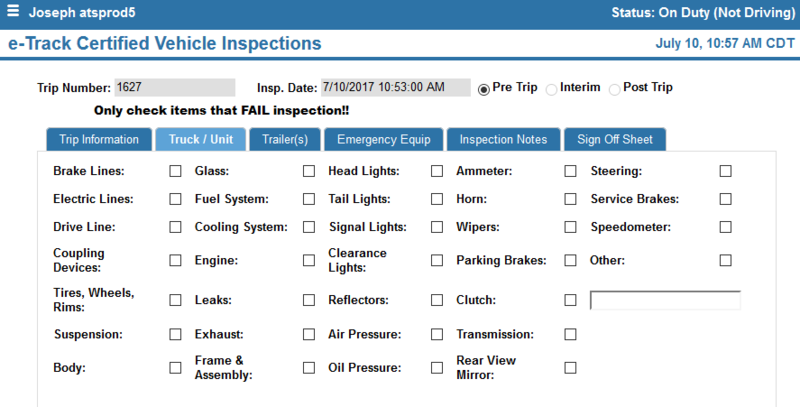 e-Track Certified™ has an integrated Vehicle Inspection Report (DVIR) that allows the Driver to log the Pre-Trip and Post-Trip Vehicle Inspections as required by DOT Regulations. An Interim Inspection also allows the Driver to perform spot check inspections during the day when necessary. A clean, crisp, user friendly design ensures the best possible user experience for Drivers. Users of the system will have no problem navigating through the system with it’s Advanced Driver Dashboard. All features are readily available using large buttons and print making them easy to see and very visible. 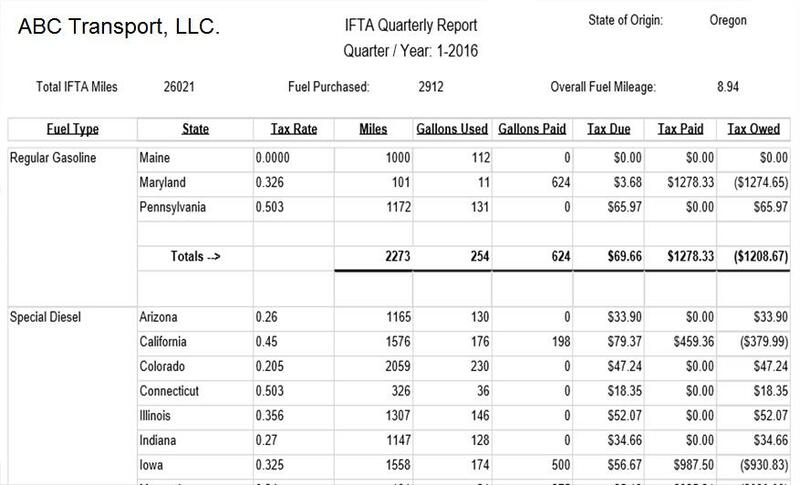 The IFTA Fuel Tax Module is an affordable add-on service to the e-Track Certified Application Suite. Several useful reports can be printed including Mileage Reports by Vehicle, Fleet, Driver and Fuel Type. Summary and Detailed Reporting is available along with Quarterly IFTA Tax Reporting. Stay in compliance with new DOT regulations using e-Track Certified™ by ATS!